How do you get traffic to your new blog? I know exactly how frustrating it can be to work tirelessly day and night on your blog without gaining any traction. You're giving your all to this whole blogging thing... and despite your best efforts, you're getting NOWHERE. I spent MONTHS trying to find the formula to getting pageviews to my new blog. I was creating and publishing content several times a week, was present on social media, and was leaving links to my blog everywhere. Yet, I was still struggling to get more than 90 pageviews a day (and that was a good day) - several months into the life of my blog. I was ready to quit blogging. With the encouragement from my dear husband, I decided to keep at it for just one more month. I decided to invest what was a LOT of money for our single-income family on a small course for my blog... a blog that wasn't making ANY money. A month after investing in my blog I was starting to see some progress, so, I invested in another course. Within the time frame of ONE month I was able to take what I had learned from a couple courses and a LOT of research and bring my pageviews from 90/day to over 2,000/day. So, I invested in another couple courses and continued to see my daily pageviews going up and up and up. The single most important thing I did for my blog was invest in it. I fully realize how risky it can feel to invest big amounts of money into something that you don't even know will work - this is why I have chosen to keep the price of The New Blogger's Guide to Getting GREAT Traffic Fast low and affordable, because this is the exact course I wish was around when I started my blog. Investing in something that isn't making any money can be scary, but like with any business, you have to invest in it for it to grow. In The New Blogger's Guide to Getting GREAT Pageviews Fast I have put all the traffic-driving tips that I have learned from various courses and extensive research together in this interactive workbook. These are the exact steps that I took to take my blog from 90 pageviews a day to several thousand pageviews a day. These steps are what I use to continually grow my blog - and they are easy to implement even on a brand new blog! Thanks to these pageviews, I have been able to take my blog from earning $0/month to $2,000/month in 8 short months. Are YOU ready to take the plunge and get unlimited traffic to your blog? ARE YOU READY TO BUILD YOUR BLOG INTO A FULL-TIME BUSINESS? ...to see massive traffic growth OVERNIGHT! How do I get pageviews to my blog? Yes! I want the course for $20 before the price goes up! Who is The New Blogger's Guide to Getting GREAT Pageviews Fast for? You're a brand new blogger and don't know where to start with pageviews. You're an already-established blogger who is busting their back working on their blog but has NOTHING to show for it - you're struggling to get any pageviews to your blog that is months old, and because of that, you have no income coming in. This workbook will help you learn how to take your blog and craft it in such a way that you GET the pageviews you're after - without spending months experimenting with trial and error. What is The New Blogger's Guide to Getting GREAT Traffic Fast? I have created this course to keep it simple and NOT overwhelming at all. It is a 70+ page interactive workbook that you can either print off or read on your computer, with actionable steps that you can start implementing to get traffic to your blog right away. *Please note that this is a DIGITAL product. Nothing will be mailed to you. I can't speak for you, but these are the exact steps that I implemented on my blog when it was new (and still implement even now that it is successful) to go from nothing to thousands of pageviews. But, this strategy will only work if YOU are willing to put in the work. If you simply read through the workbook but don't do any of the work, you won't gain anything from it and you would be better off had you not purchased it. If you are ready and willing to use the worksheets I provide to IMPLEMENT every single strategy you learn in this course, you will be opening your blog up to the potential of thousands of pageviews A DAY. If you already have an established blog and are getting steadily-increasing pageviews, you probably already have a pretty solid traffic strategy. And, though you'll likely learn a new thing or two in this course, you might be able to spend your money on on other courses to help your blog that is already getting pageviews go further. I am on an extremely tight budget, is this a good investment? 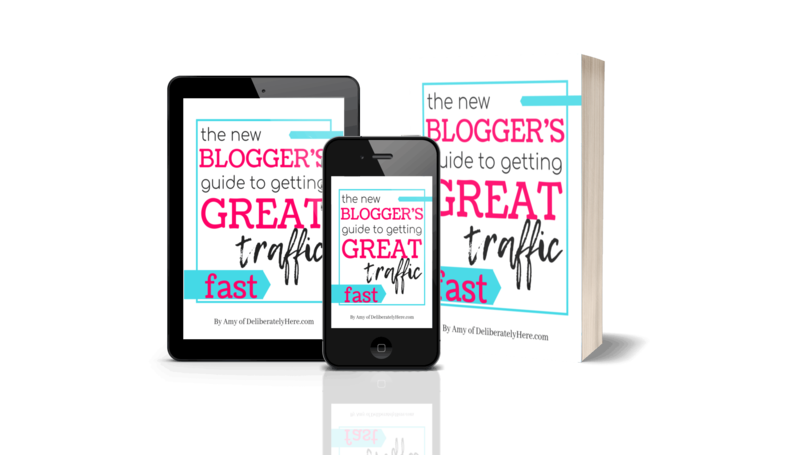 I never want anyone to buy something if they can't afford it - and this is exactly why I have priced The New Blogger's Guide to Getting GREAT Traffic Fast so affordably. I know what it's like to be on a strict budget, but I also know that it is nearly impossible to grow a thriving business without investing in it. I can't tell you where to spend your money, but I can tell you that if I wouldn't have invested that first $80 into my blog, my blog would not be the thriving business it is today. What is all included in this course? This is 46 pages jam-packed full of information and the exact steps that I took to grow my blog from 90 pageviews a day to several thousand pageviews a day (and continually increasing). 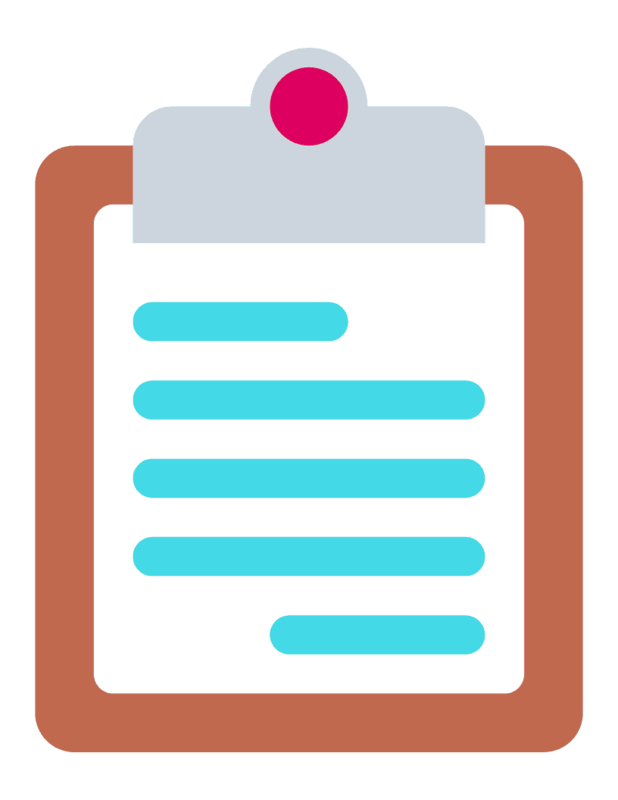 On top of those 46 pages of step-by-step instructions, there are 25 pages of printable worksheets that you can print off and start working through. I am brand new to blogging, will this still work for me? I believe these strategies will work for anyone who has a blog. Whether they're BRAND NEW, or have been blogging for years with no success. This isn't a guide to learn how to start a blog, but you can sign up for my free course here to learn how to start a blog. Then, once you have your blog up and running, you can come back here and grab this course to start getting pageviews right away. I have been blogging for a while already, will this course help me? 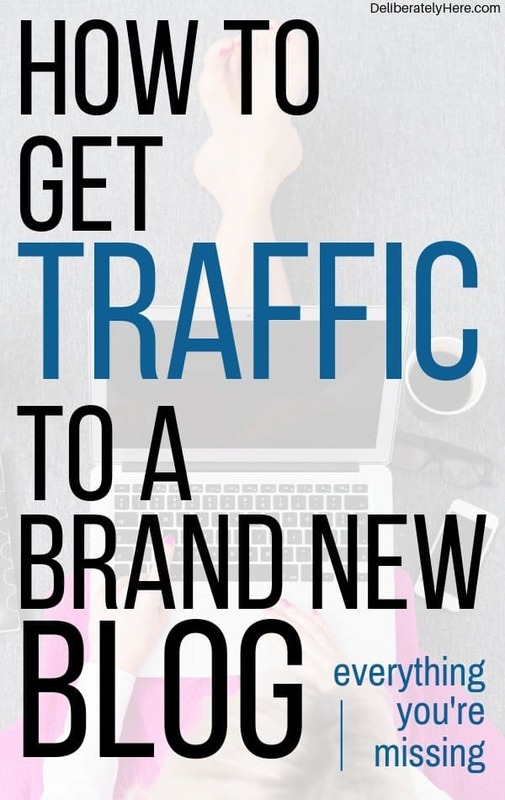 If you have been blogging for some time already but are still struggling to get traffic to that blog, I believe this course will help you learn a different strategy to gain traction and finally get traffic to your blog. Because of the nature of digital products, unfortunately I can't offer a refund policy at this time. Although, I am confident that if you follow the steps through the course you WILL see GREAT results. The price of this course is very LOW compared to other courses like it. I want to keep it low to help support new bloggers along their journey. You can click here to buy your copy now for just $20. I'm REady to Get Pageviews to My Blog! If you're ready to get to work and start getting some serious pageviews to your blog, all that's left to do is grab The New Blogger's Guide to Getting GREAT Pageviews below!